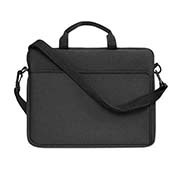 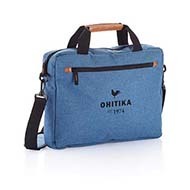 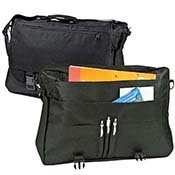 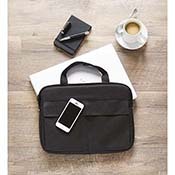 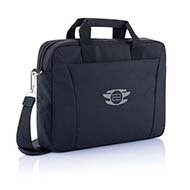 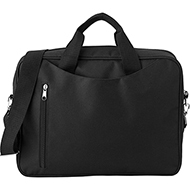 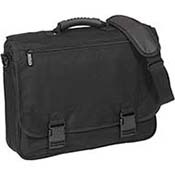 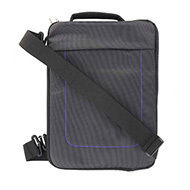 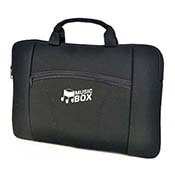 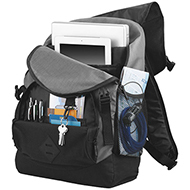 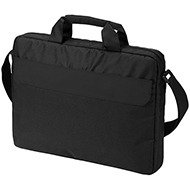 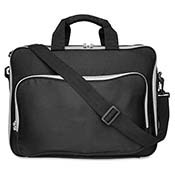 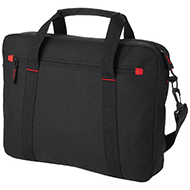 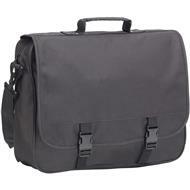 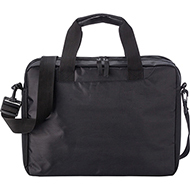 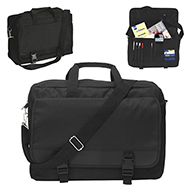 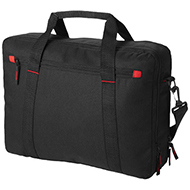 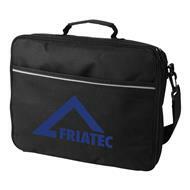 With laptops now commonplace in the modern work environment, laptop bags are an essential item for staff on the move to ensure that valuable equipment is properly protected. 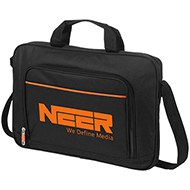 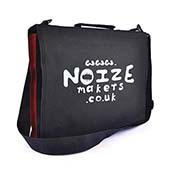 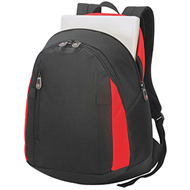 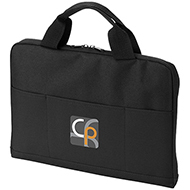 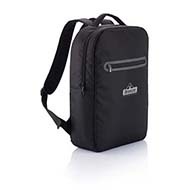 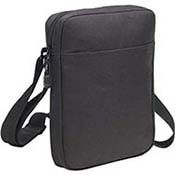 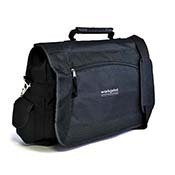 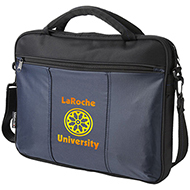 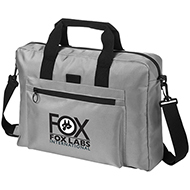 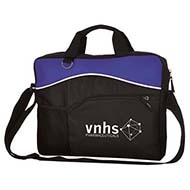 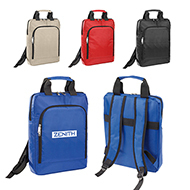 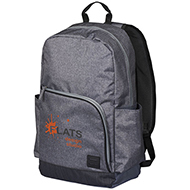 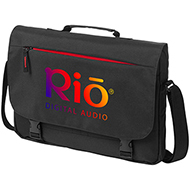 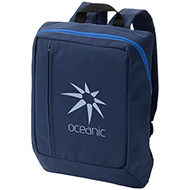 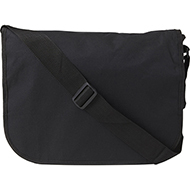 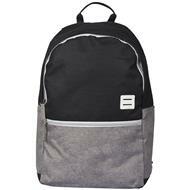 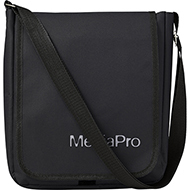 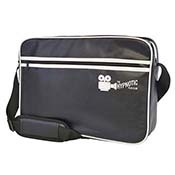 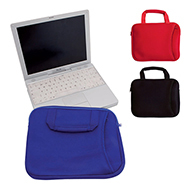 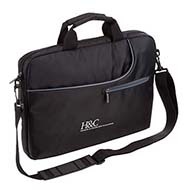 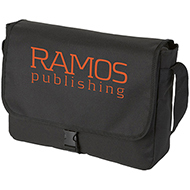 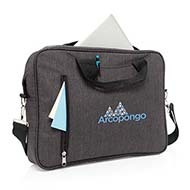 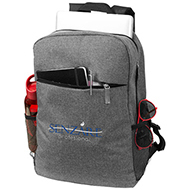 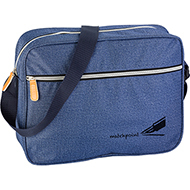 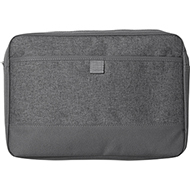 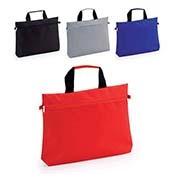 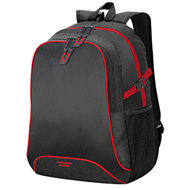 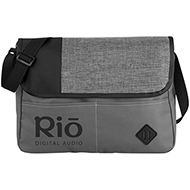 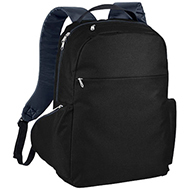 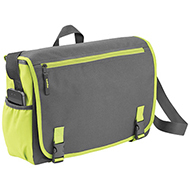 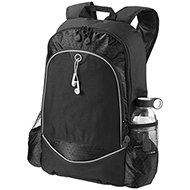 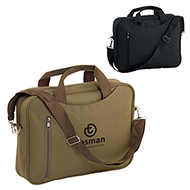 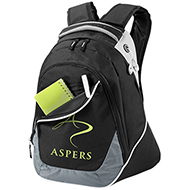 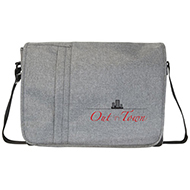 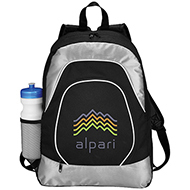 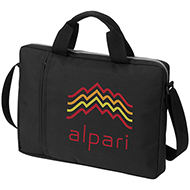 Laptop bags are perfect to give to clients as corporate gifts, or roll out to your employees to create a professional image for your company. 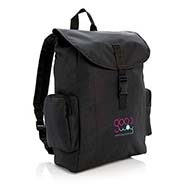 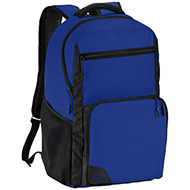 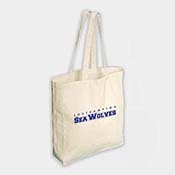 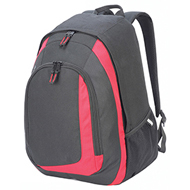 We can offer a range of bags to meet your budget and requirements, all of which can be branded with your logo and/or promotional message. 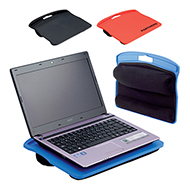 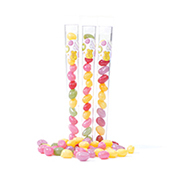 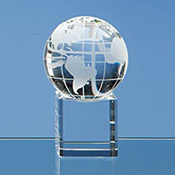 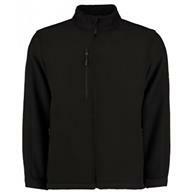 Our experienced team are ready to advise you to find the product that will best meet your needs. 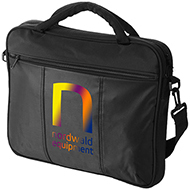 Call them today on 01245 382600.